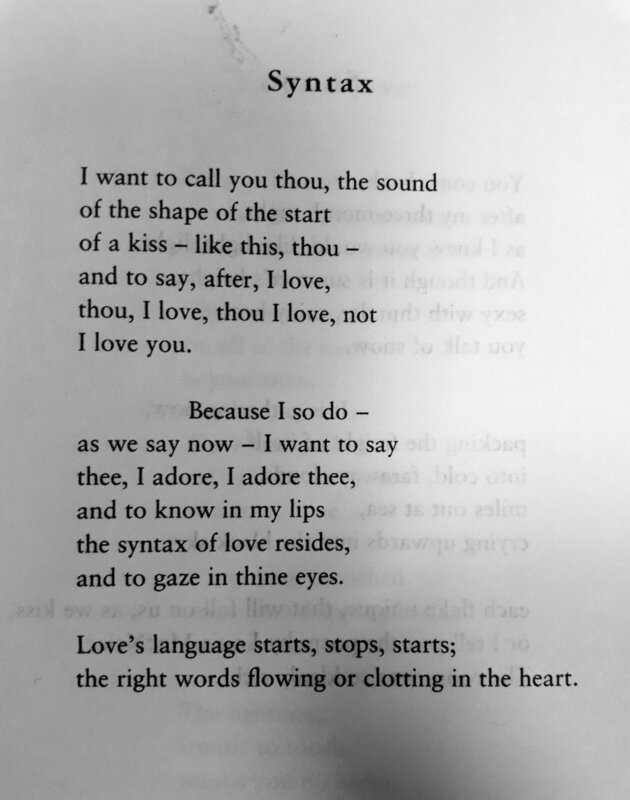 In the plethora of love poems available in books, the internet and beyond, how does anyone write a good love poem at all? Carol Ann Duffy has certainly mastered it, by the way in which she lovingly crafts love poems in her book "Rapture." She succeeds by always keeping the mystery of love at the reader’s sight—she is both the seductress and the seduced. 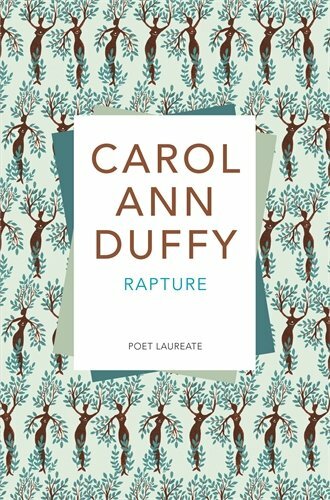 Rapture follows the trajectory of a love affair in thin, compact but beautiful little poems with a huge impact. We follow the lover through their chance meeting, their rendezvous, their bittersweet parting. The first poem, "You" makes an impact of conjuring the beloved -- "so I went to bed, dreaming you hard, hard, woke with your name," and "you sprawled in my gaze, / staring back from anyone's face, from the shape of a cloud, / from the pining, earth-struck moon which gapes at me." She is setting us up already for what ensues. And what ensues is a loving, a capturing, a grieving, a parting. 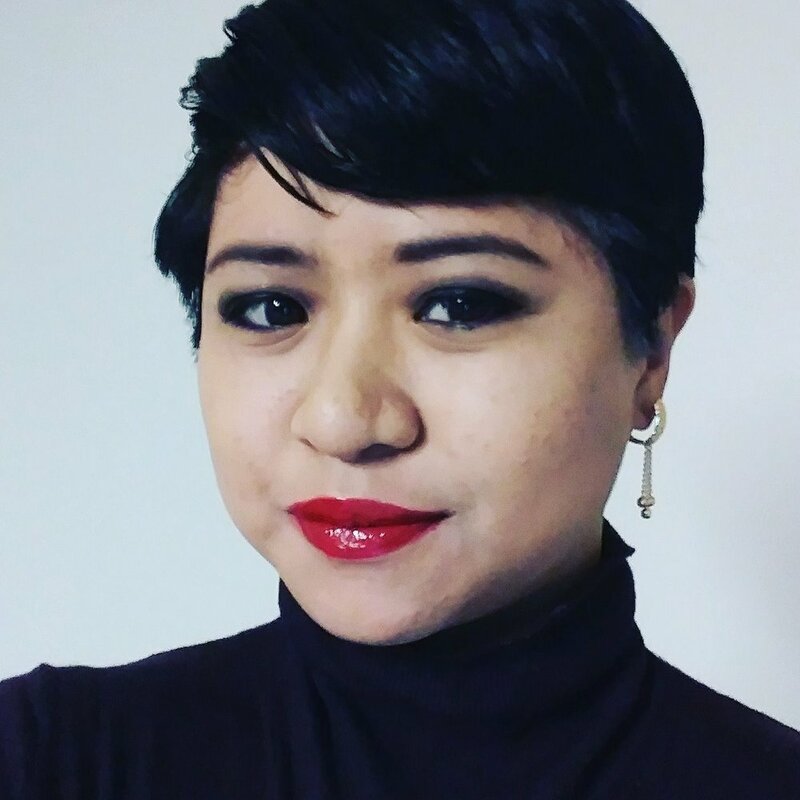 She uses hyperbole, for what do lovers do best but compare that singular experience to the height of the moon's reach, to "a century's heat in the garden," and the rain's downpour of words. In poems such as "Betrothal" and "Tea" she speaks like a little girl who comes of age as a woman in love. In poems such "Haworth" and "Bridgewater Hall" she is a lover enthralled in both the scenery and the idea of the lover who is absent. The cobblestones are now every word the lover says, as in "Haworth" and the concert hall on the other side of town is the place the lover is leaving with his/her black umbrella, as in "Bridgewater Hall." She even lets the rain speak, in "Bridgewater Hall:"
on your face. Now hear my love for you. Now walk. Yet, Carol Ann Duffy also knows the grief of love. In "The Lovers" she opens by saying "Pity the lovers, who...disembark from their lives" and ends with "Pity the lovers, homeless with no country to sail to." It's as if she already knows that when something is too good to be true, such as love, we only have it for a short amount of time. In "Ship" she says, "it was nothing more / than the toy boat of a boy" yet she watches it as it arrives and enjoys the moment. Already wise as only foolish lovers are, she knows that grief will come. 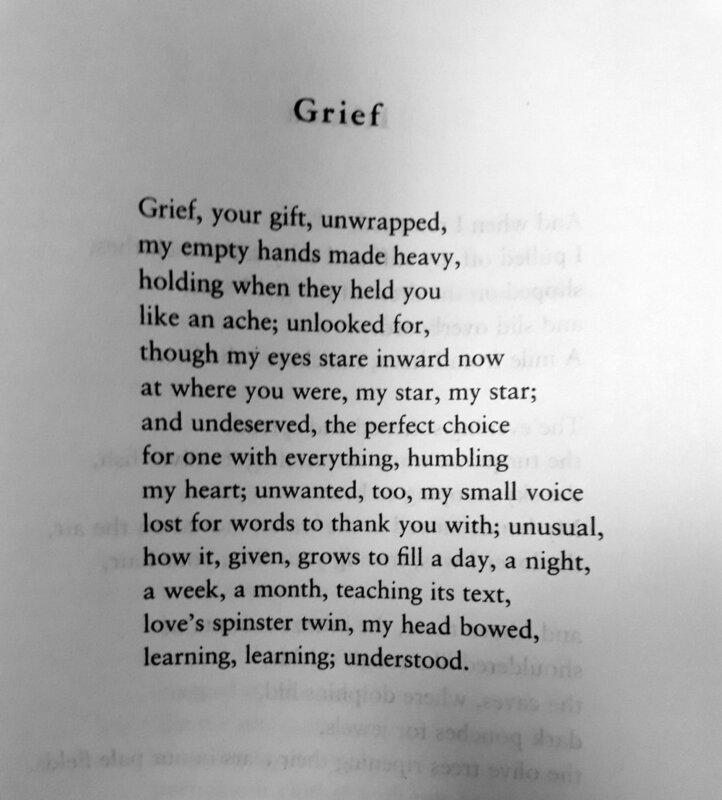 And when it does come, we have a poem called "Grief," a perfect sonnet. The last poem in the collection, aptly entitled "Over" proclaims the "death of love." It ends on the imagery of a bird beginning to sing, and ends on the word "memory." It commemorates what was, and what is now gathered together here as the remains of the love affair, these remnants of a great love that now we can hold in our collective memory, as "Rapture."